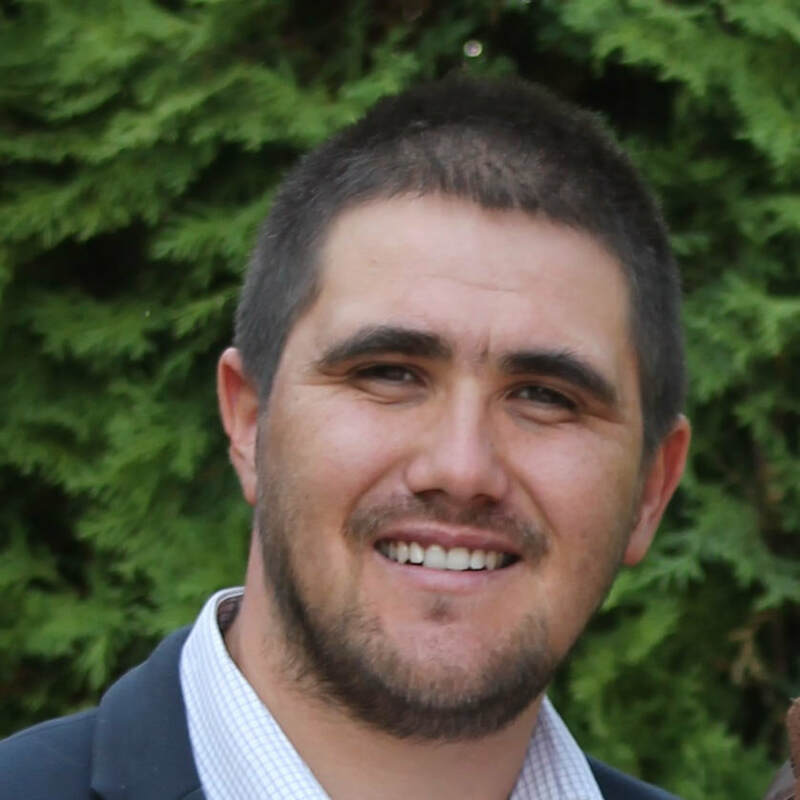 My name is Raul Costea and I am the coordinating pastor of Hope Church in Draganesti-Olt. Ana Costea and I are married with three children: Samuel, Jonathan, and Veronica. God has allowed me to understand His love for me and to receive it in my life. In 1995, God called me to work as a missionary for His kingdom. I studied at Bethany Bible College in Sibiu for 4 years, from 1995 until 1998, where I also worked with a team from the church in a neighborhood of Alba. In 1998, I moved to serve in Olt county, more specifically the village of Perieti with Grace Church in Slatina. In 2003, together with the Hope Church mission team, I planted a church in the city of Draganesti-Olt. At the present, the mission and activities of the church coordinate with other ministries all around southern Romania and even across Europe. My name is Daniel Opris and I was born in Alba Iulia in Draganesti-Olt. I joined the missionaries led by Raul Costea and helped with the church planting around this city. By God's grace, I was involved in the the activities of the ministry, learning, and discipleship. In 2011, I was ordained as a pastor and am now the assistant pastor at Hope Church. My name is Octavian Berechet, I am married to Nicoleta Berechet and we have two daughters, Damaris and Ana Maria. I am a missionary in a village of South Oltenia called Maruntei, a village with approximately 2000 residents where there is no Evangelical Church. Together with my wife, we want to spread the Gospel and plant a Church for enlarging God's Kingdom. We want to impact this village. The way we do that is to help people in this village with their spiritual and material needs. My name is George Serban, I am one of the pastors of Hope Church in Draganesti Olt. Daniela and I are married and have two children together, Sarah and Lydia. In 1998, God made me understand that I am a sinner and I need forgiveness and His love in my life. Shortly after conversion, I was attracted to Christian ministry. 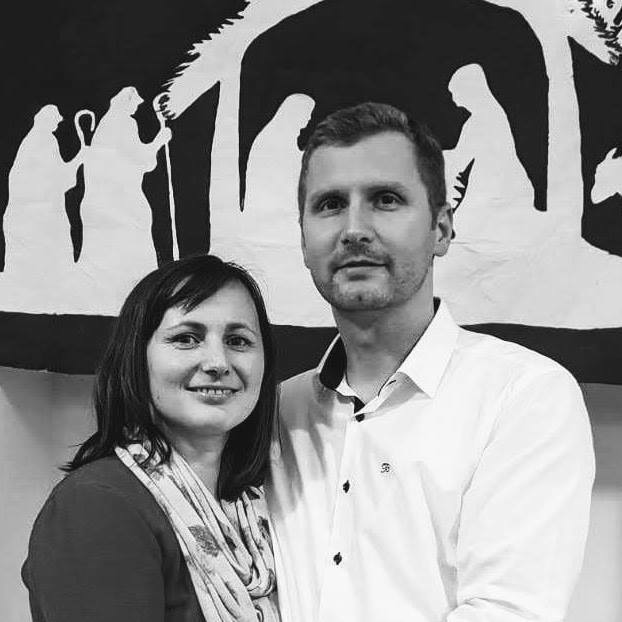 I studied at Bible College, Hope for the Future, and in 2005 I joined EHIP Missionary River, helping to plant churches in the villages of Olt county, especially in Stoienesti. ​I am currently coordinating the mission team at the regional level and am involved in discipleship and ministry along with other ministers. Workers in the RESO Ministry, mission point - Daneasa.